I grew up in Wilmington, Delaware, the largest city in the second smallest state in the US. I lived about 30 miles south of Philadelphia. 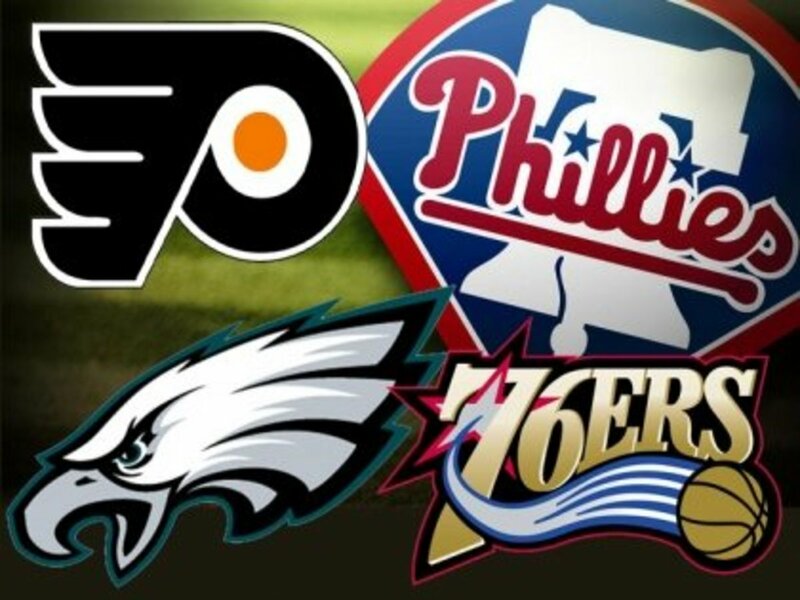 Because of that, I grew up a Philadelphia fan in every sport (football, baseball, basketball, and hockey). I no longer live in Wilmington as I moved up to the metropolitan New York City area over 20 years ago. Even though I've lived here for many years, I remained loyal and faithful to the Philadelphia teams. 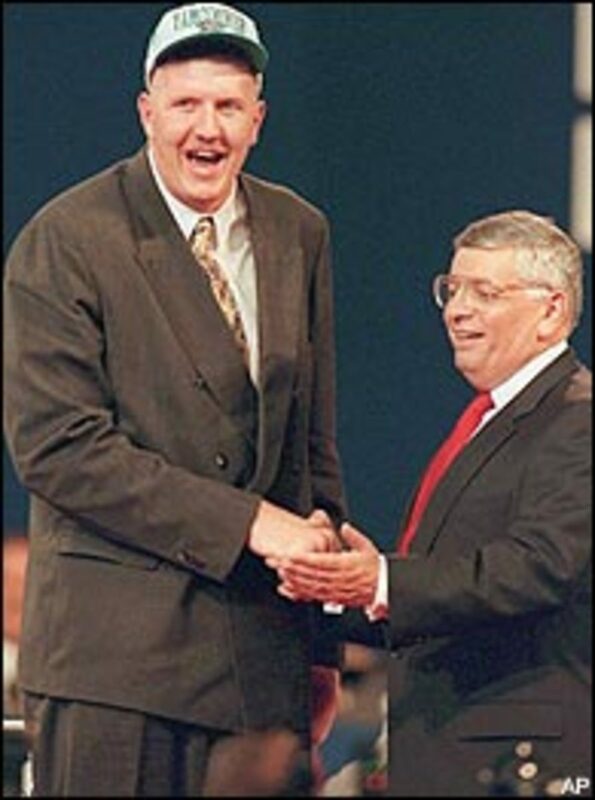 Over the years, I had many ups and downs in terms of being a Philadelphia fan. For many years in all sports I had to deal with losing season after losing season. 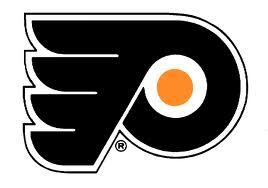 The Flyers in 1976 finally broke the drought and won the Stanley Cup. I was a huge Broad Street bully fan!! Bobby Clarke, Bernie Parent, Rick Macleish, Dave Schultz and the rest were my idols. Since then, Mike Schmidt and Steve Carlton made the Phillies winners, Julius Erving, Moses Maline and Maurice Cheeks led the Sixers to an NBA championship. And the Eagles put a great team on the field year after year, starting with Randall Cunningham, then Donovan McNabb, and now Michael Vick. 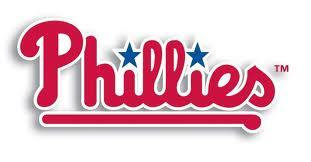 In terms of baseball, the Philadelphia Phillies have been nothing but phenominal over the past several years. They have had a lock on the NL East Division with a "Dream Team Pitching Staff", including Halliday, Hammels, Lee, and Oswalt. 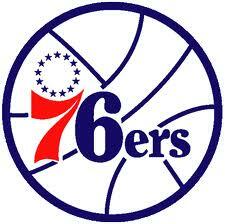 So looking at the 2011-2012 seasons, the Sixers are the only team with a huge question mark. The Flyers are playing well, the Phillies had a great season and will be dominating once again in 2012, and the Eagles struggled in 2011 but have made themselves respectable during the end of the season, and after a dismal 1-3 start, actually still have a slim chance of making the playoffs. I guess what I want to say, is that in my opinion, Philadelphia has to be the greatest sports city in the entire US. Yes, other cities may be able to make similar claims, but in terms of 4 sports cities, I'm not sure if any can stand up to Philadelphia. Boston may be the closest with the Red Sox, Celtics and Patriots, and sometimes the Bruins. New York has the Yankees but not much else lately outside the Giants Super Bowl victory a few years back. Los Angeles has fallen deeply, even losing their football team. So if anyone else wants to make a claim for the best sports city in the US, let me know!!! Take the poll below and comment with your thoughts. Also, I'd like to get some support from my fellow Philadelphia fans!!!! 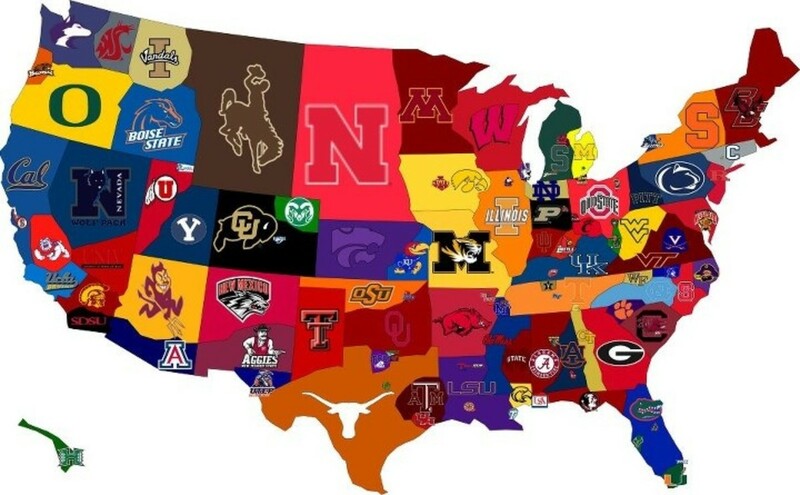 Which city do you think is the best sports city in America?